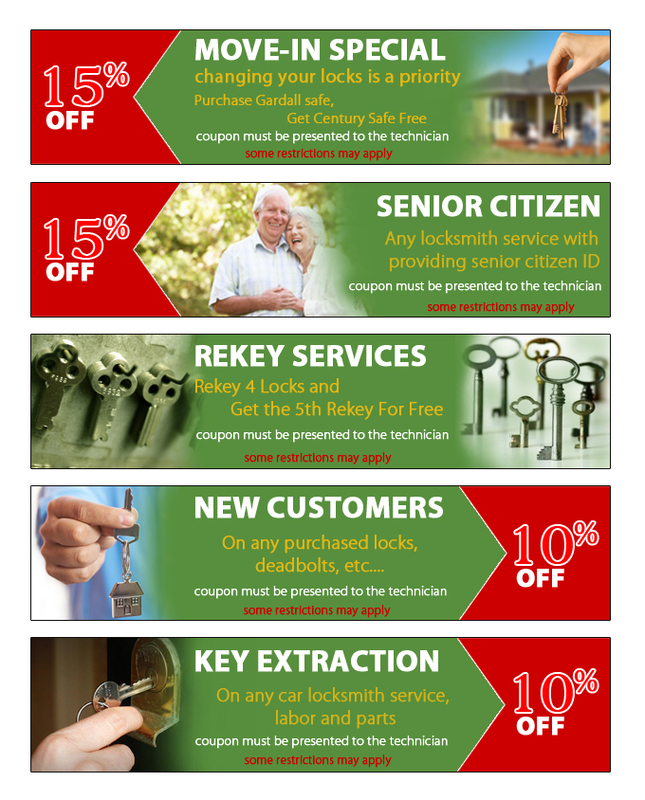 Evans Locksmith Store is dedicated to getting our customers the best possible value for their Locksmith Services. 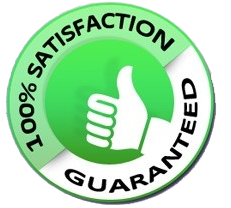 One way that we do so is by constantly updating our special offers. Check back frequently to check out our great sales. When calling in to request one of our sales, customers must print the discount coupon mention the coupon to the representative on the phone in order for the discount to be counted. Currently these special offers are only available in the Evans, CO area.